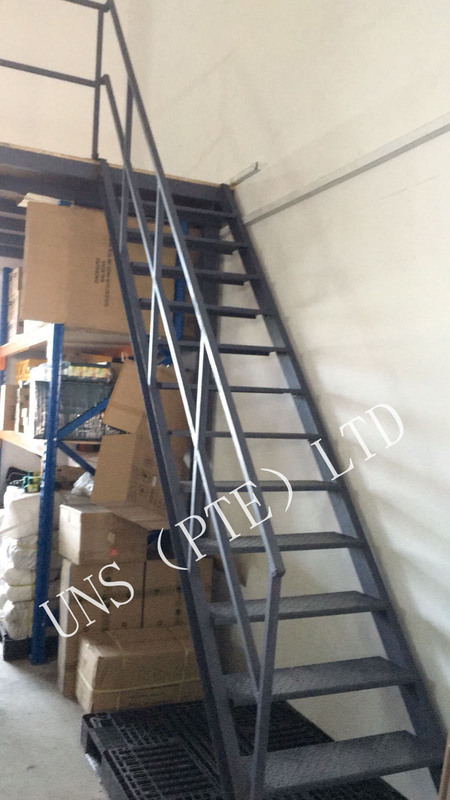 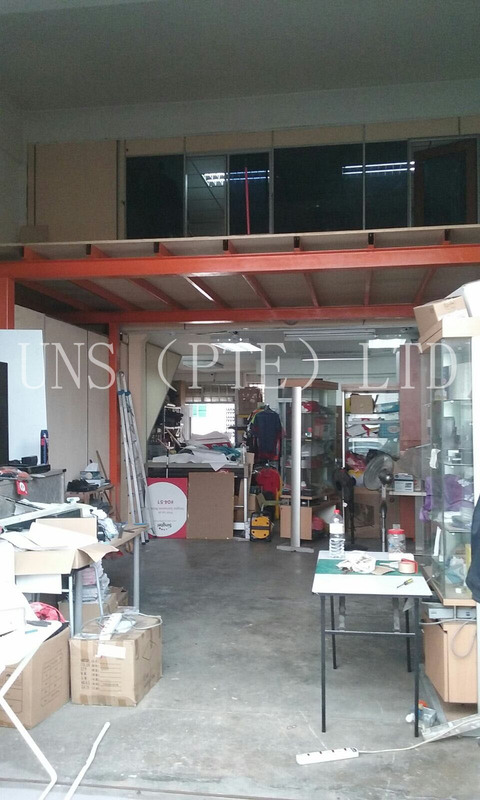 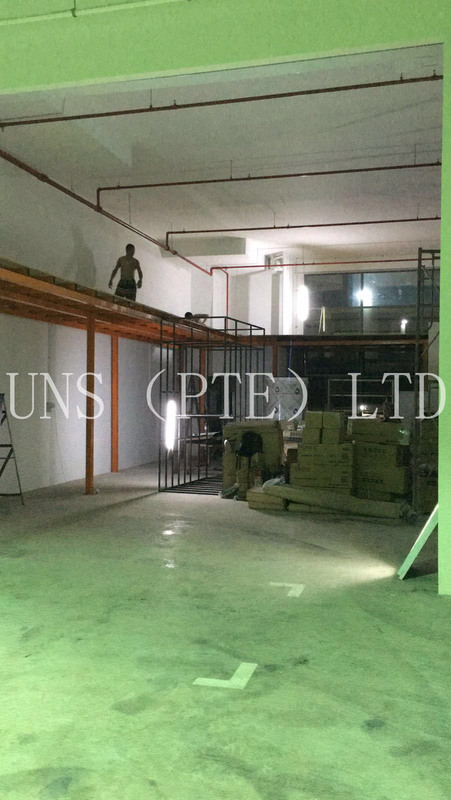 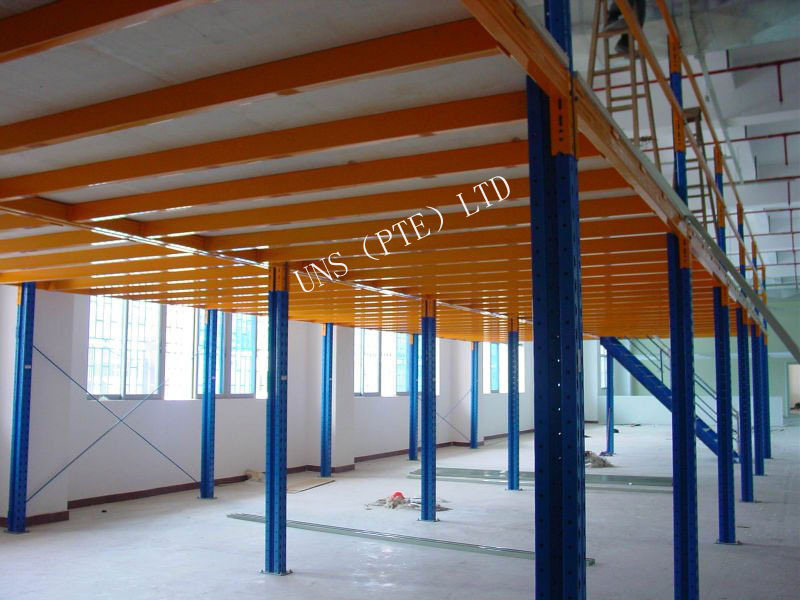 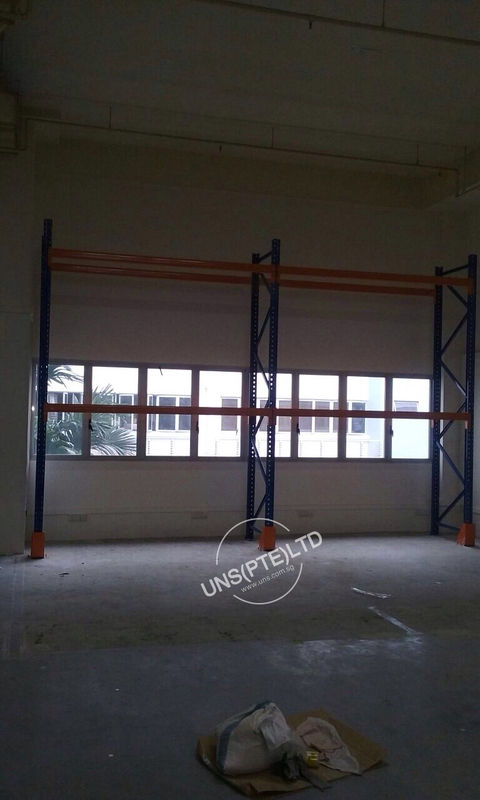 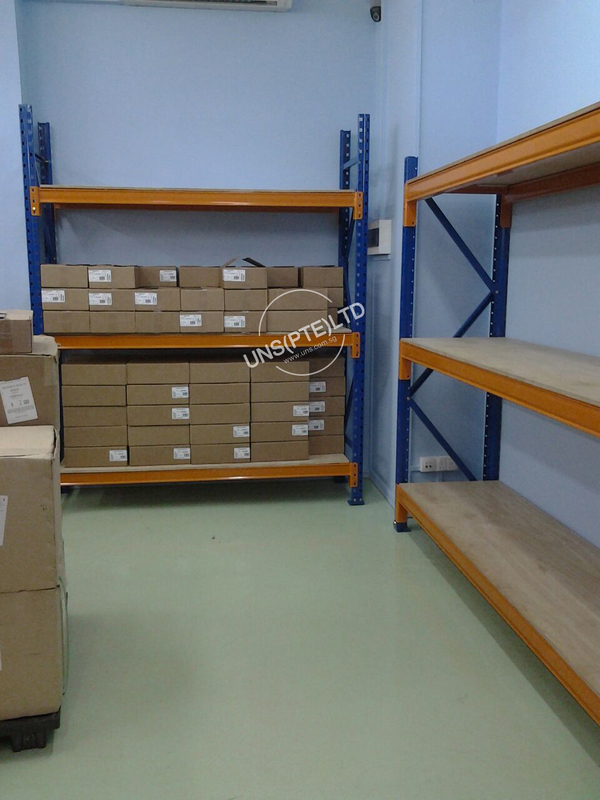 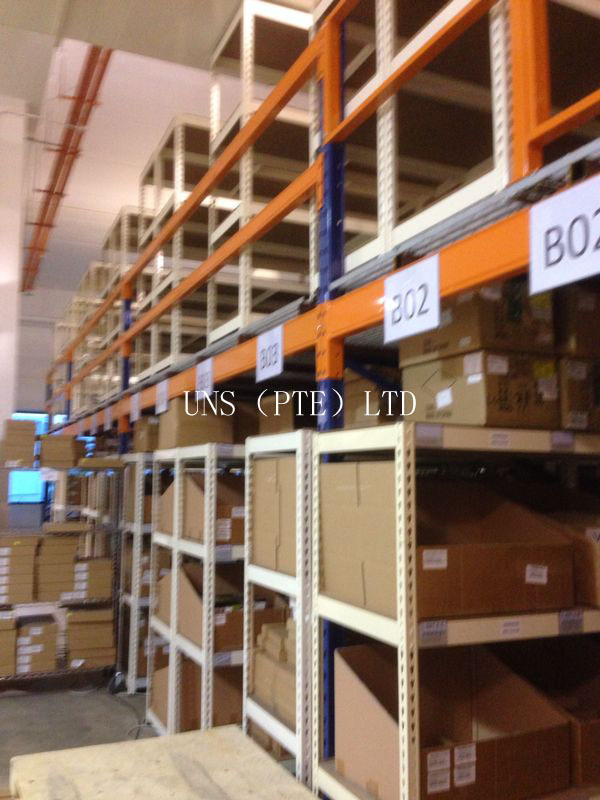 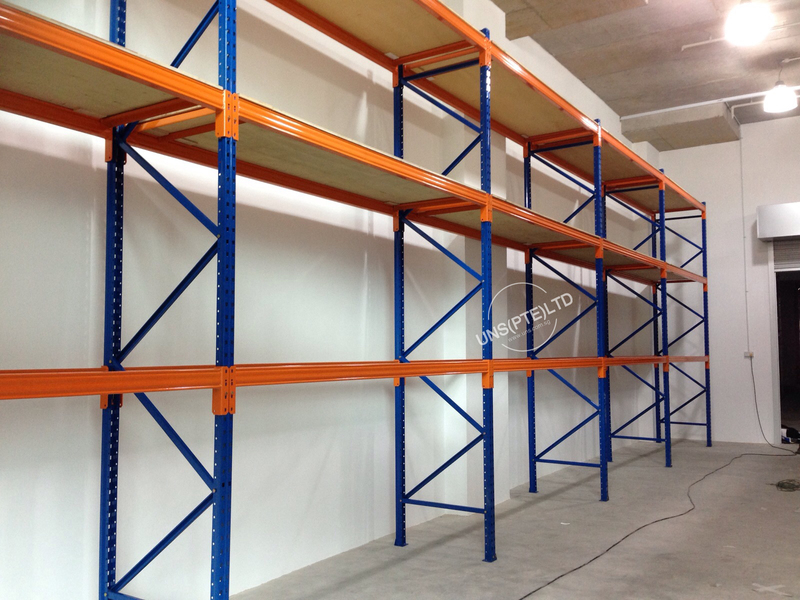 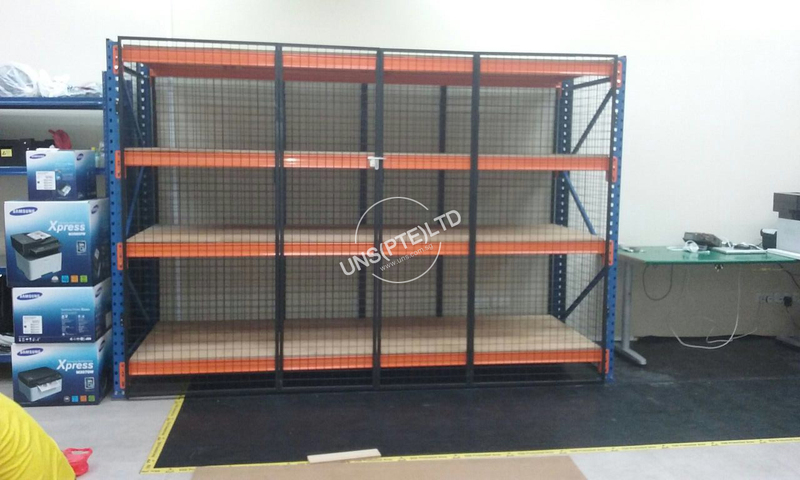 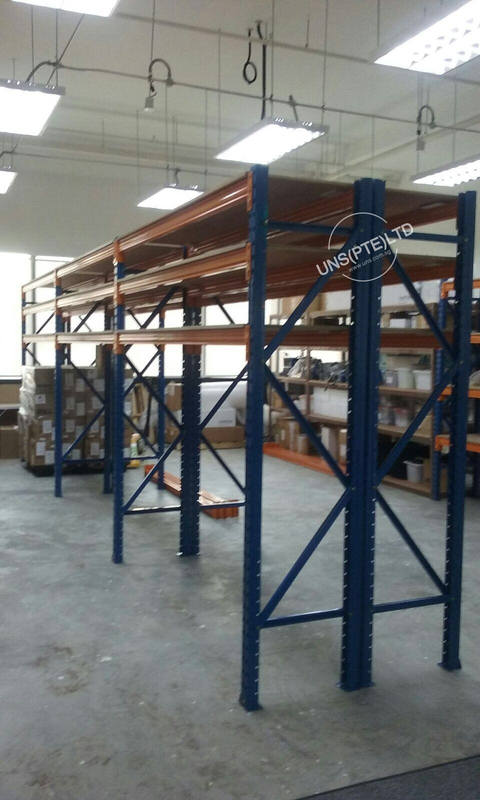 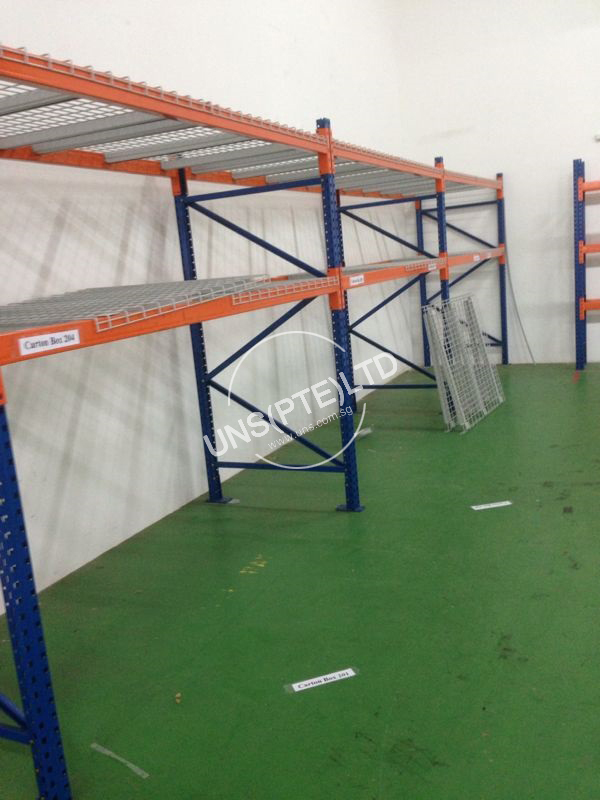 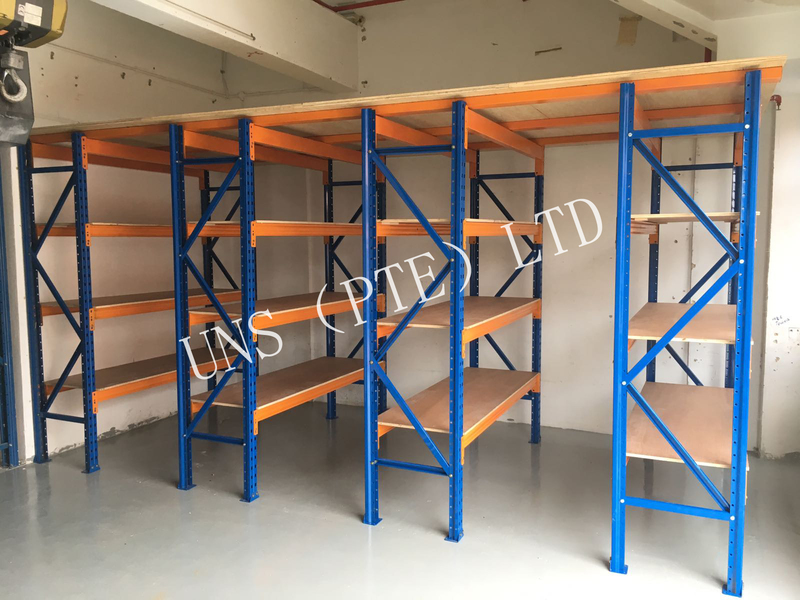 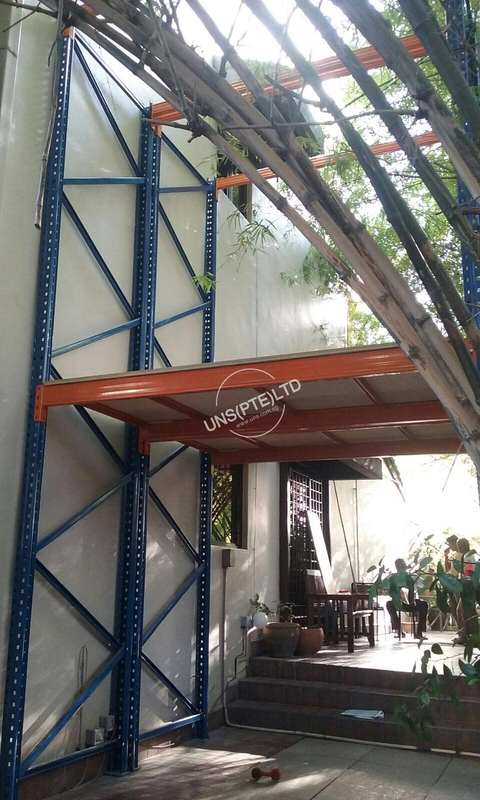 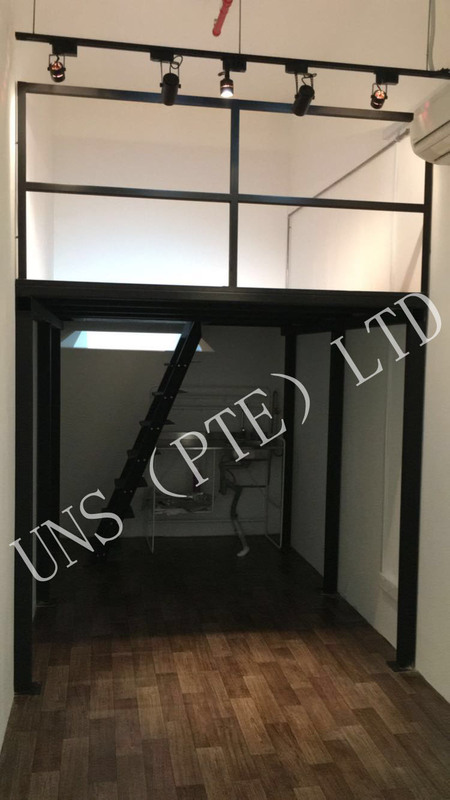 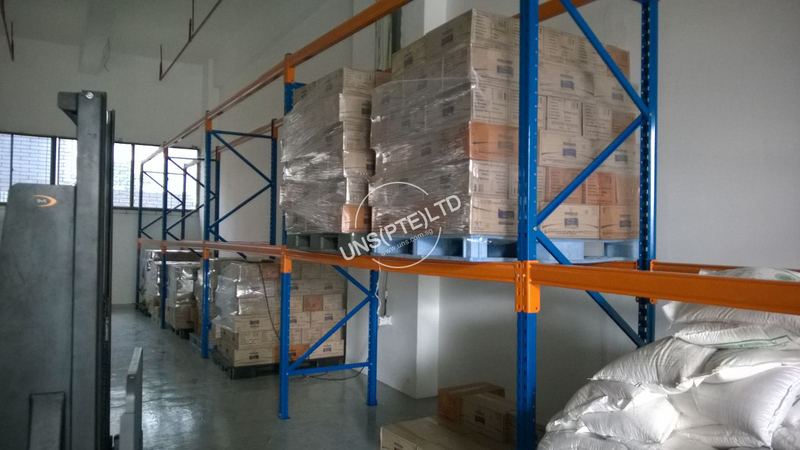 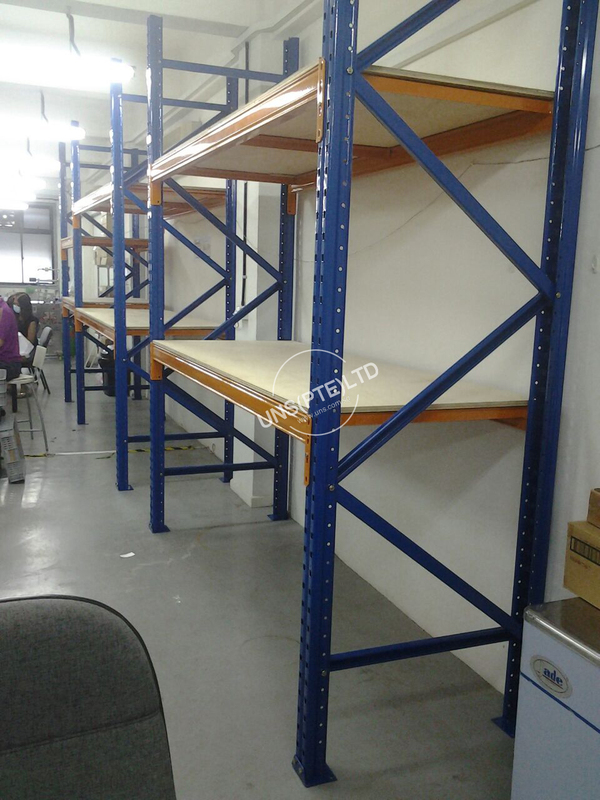 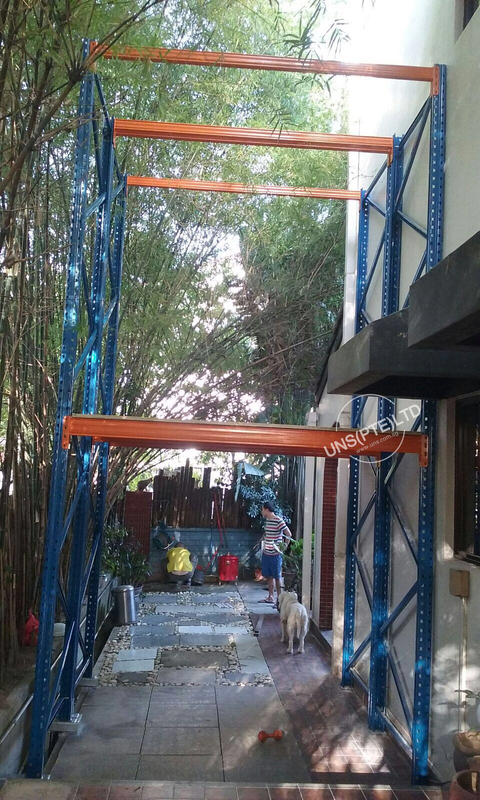 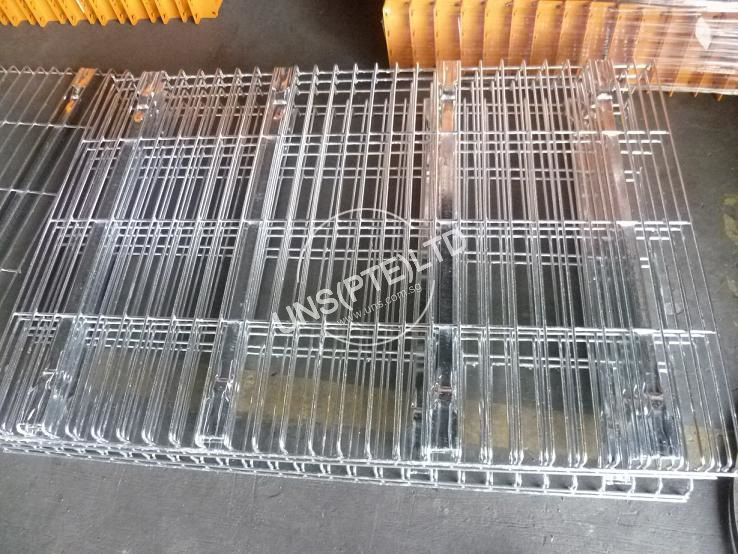 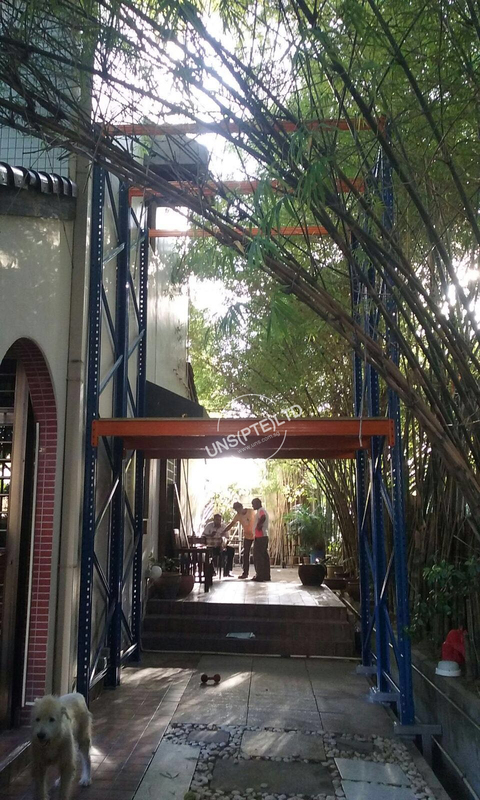 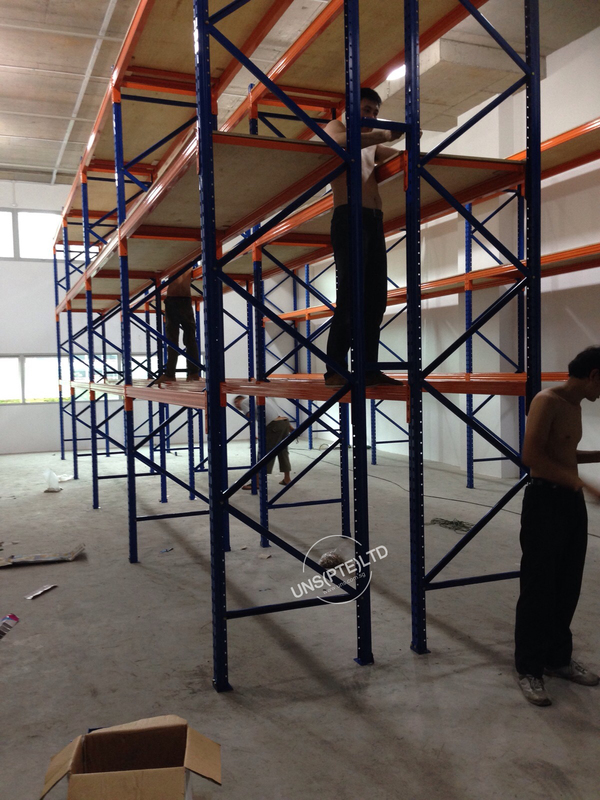 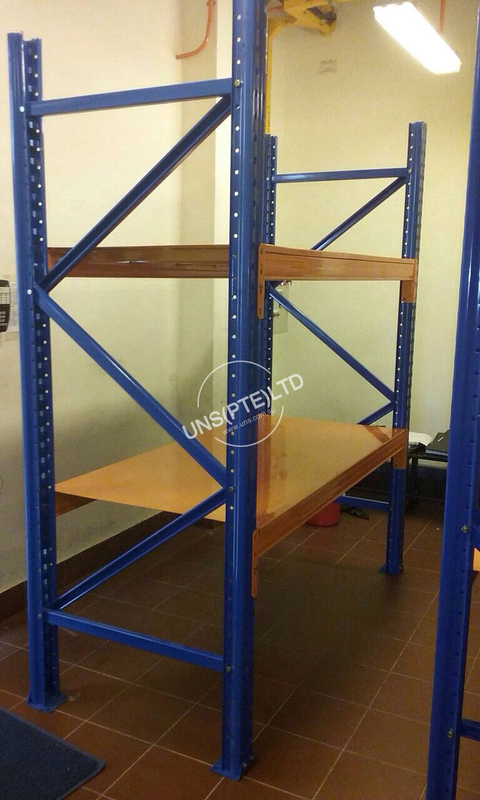 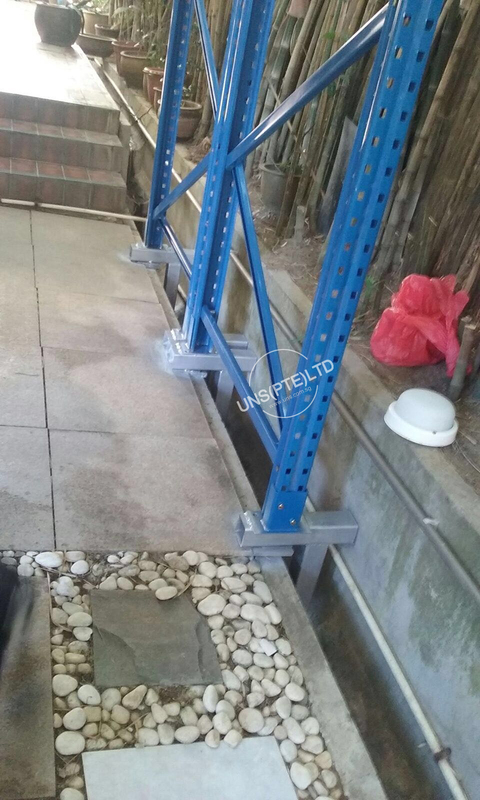 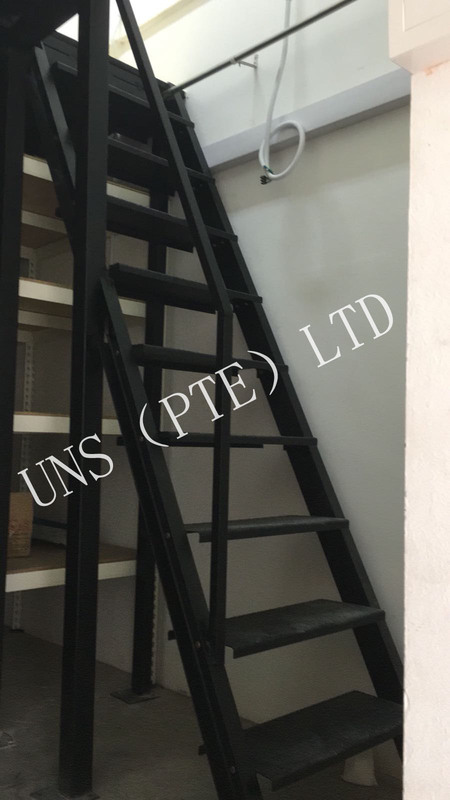 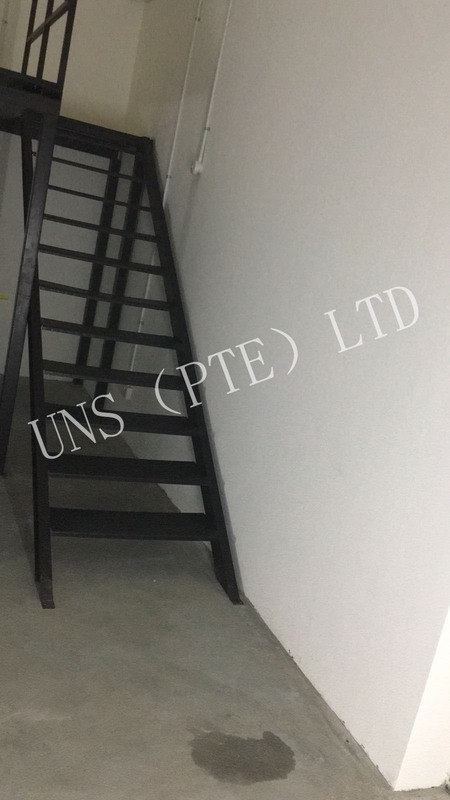 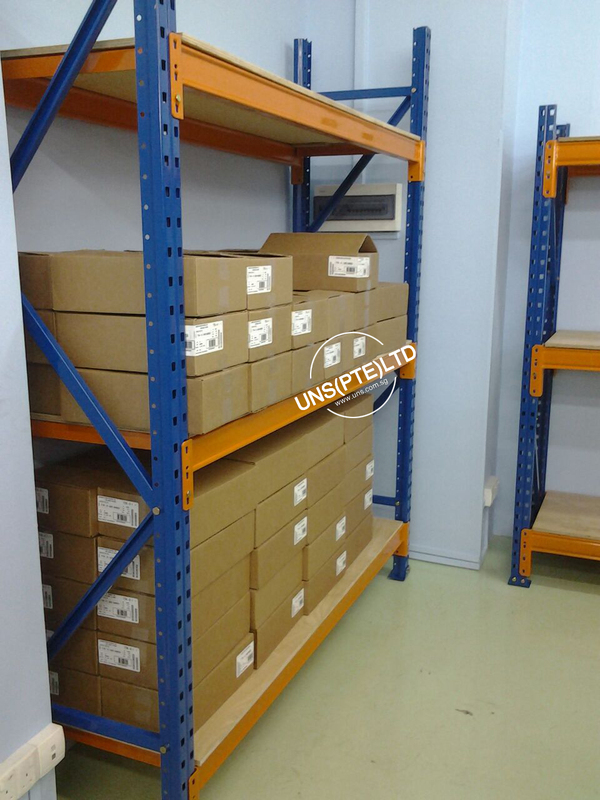 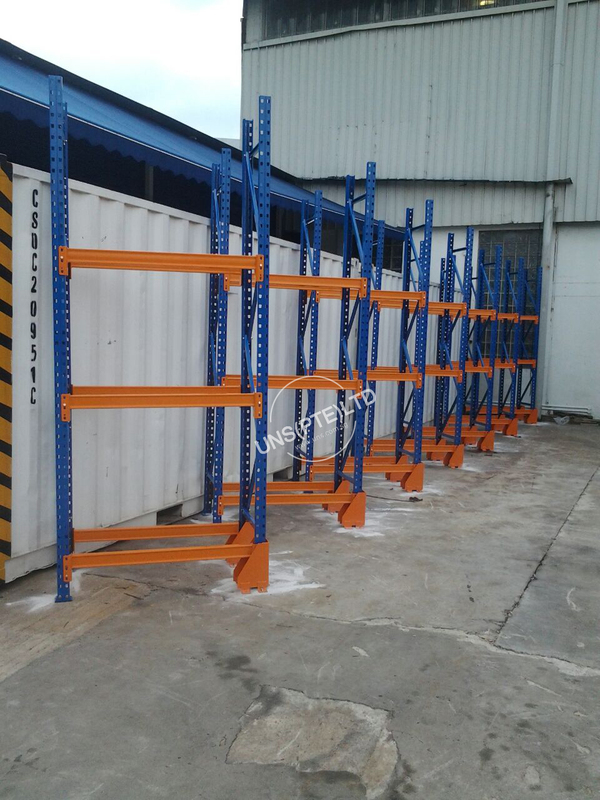 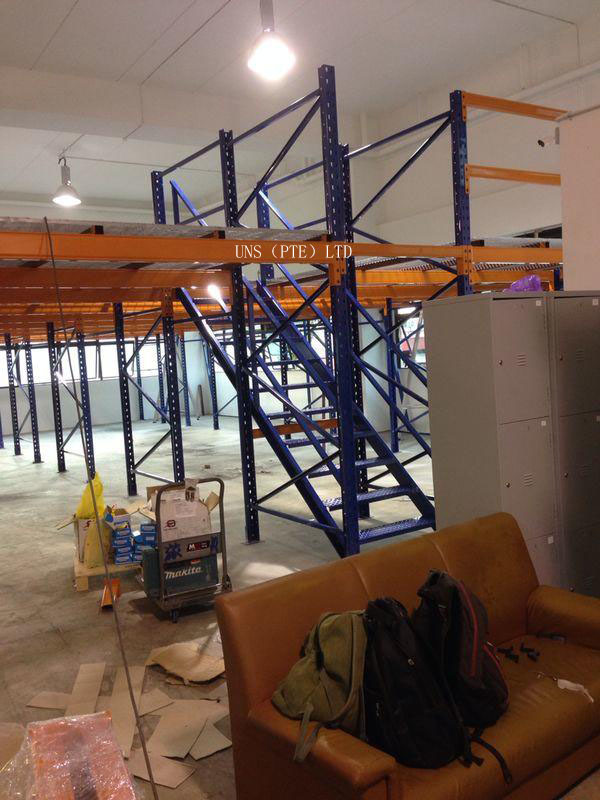 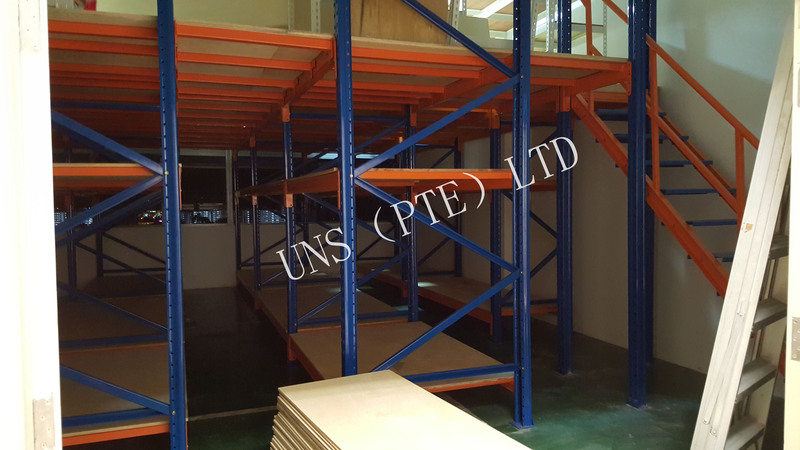 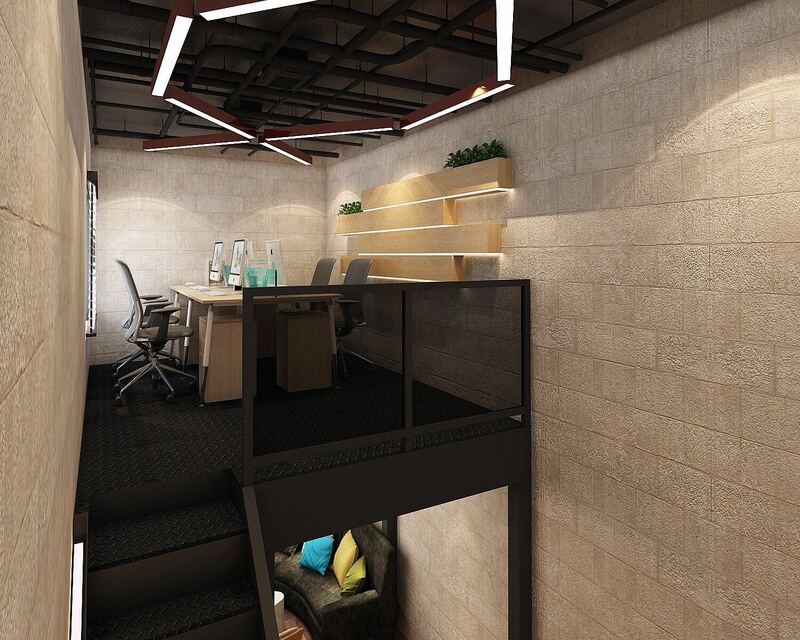 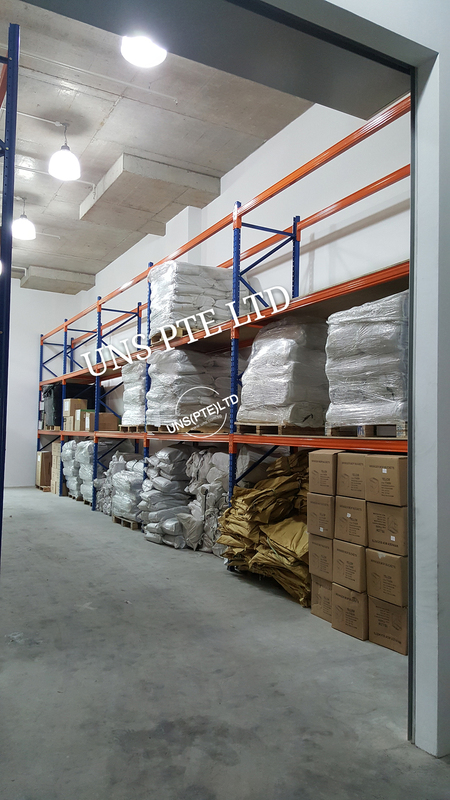 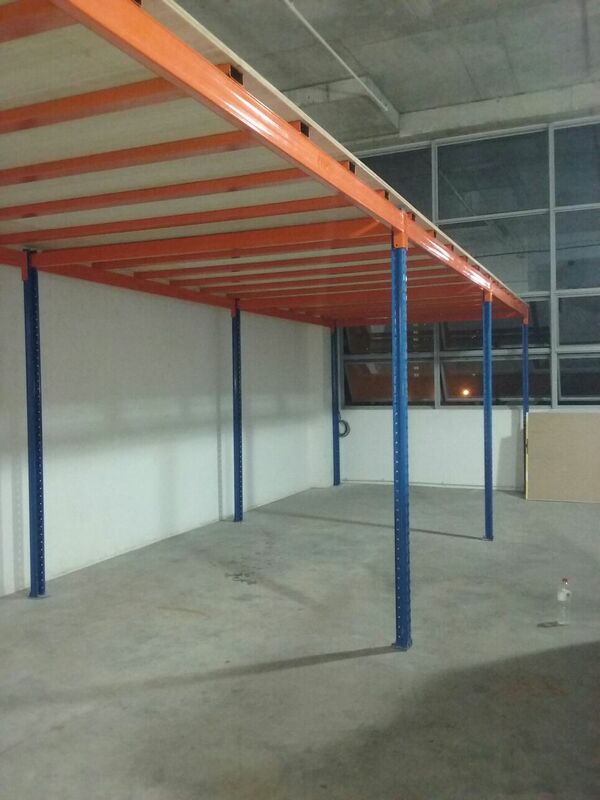 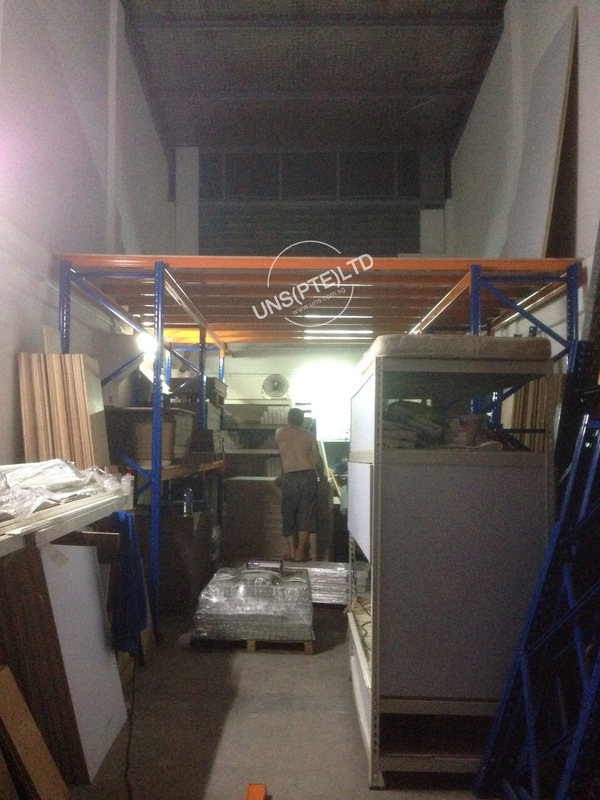 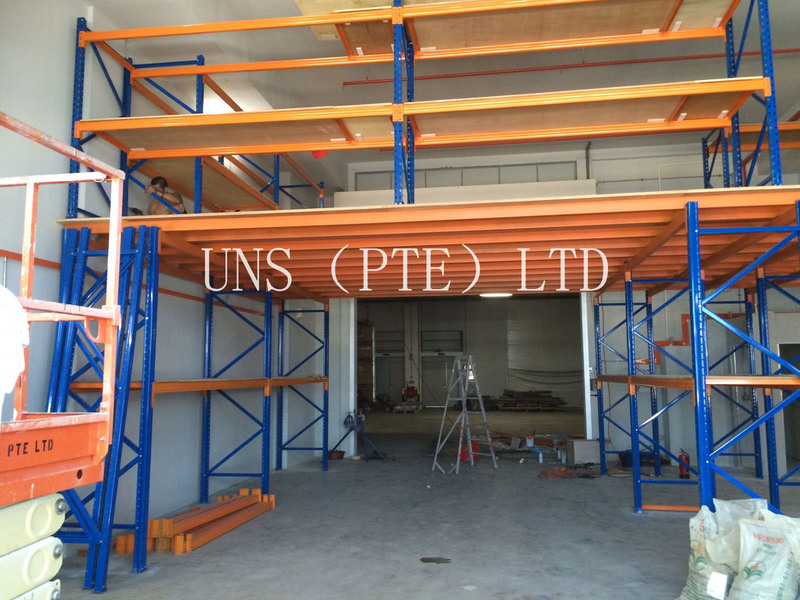 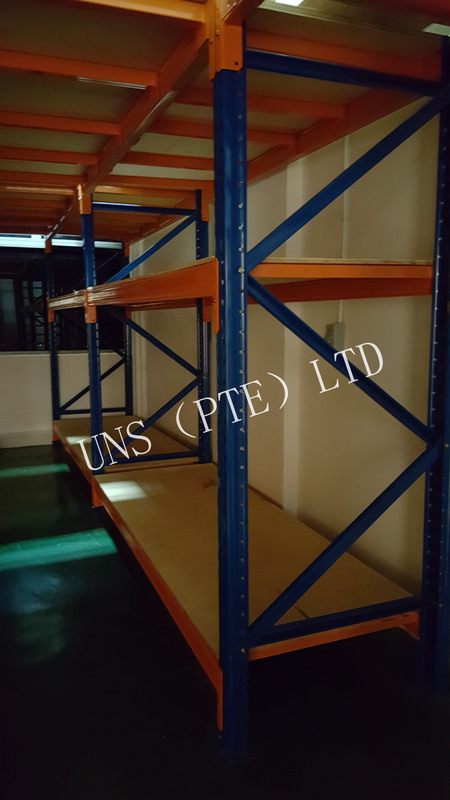 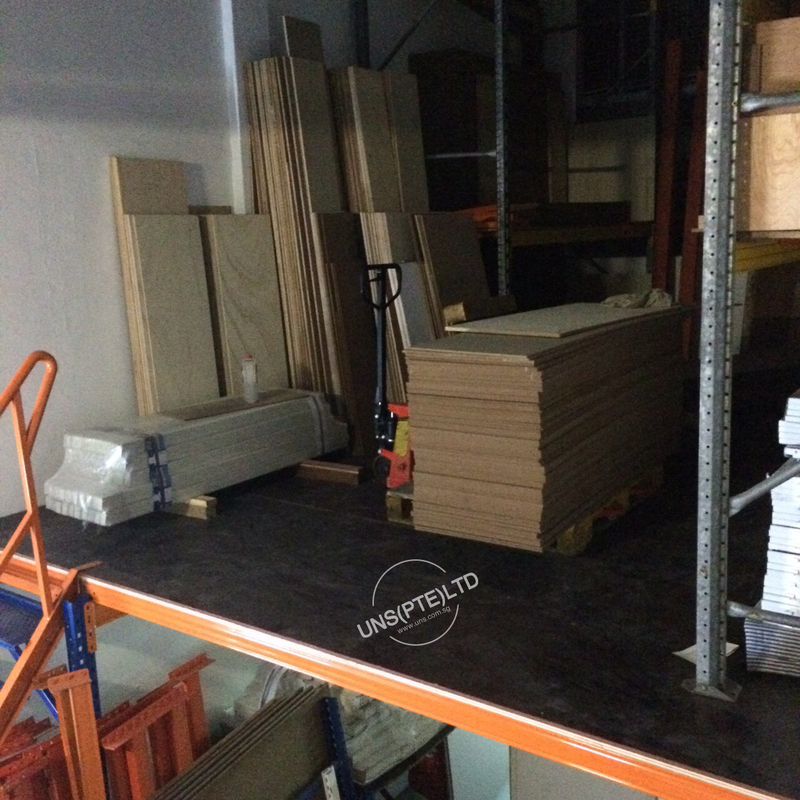 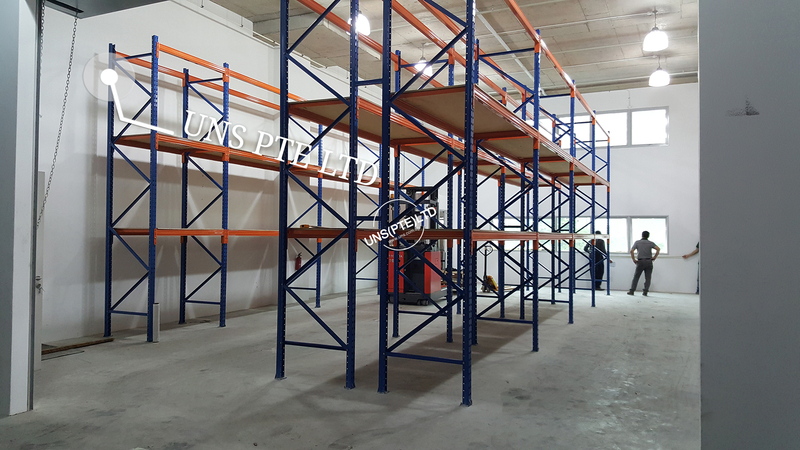 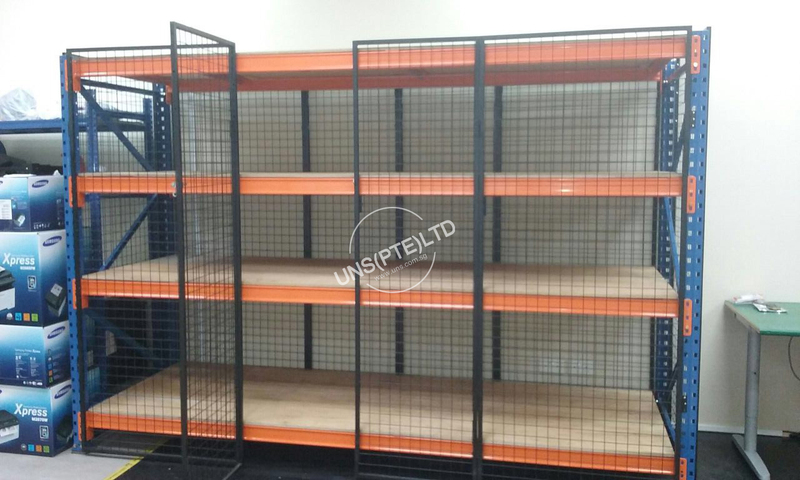 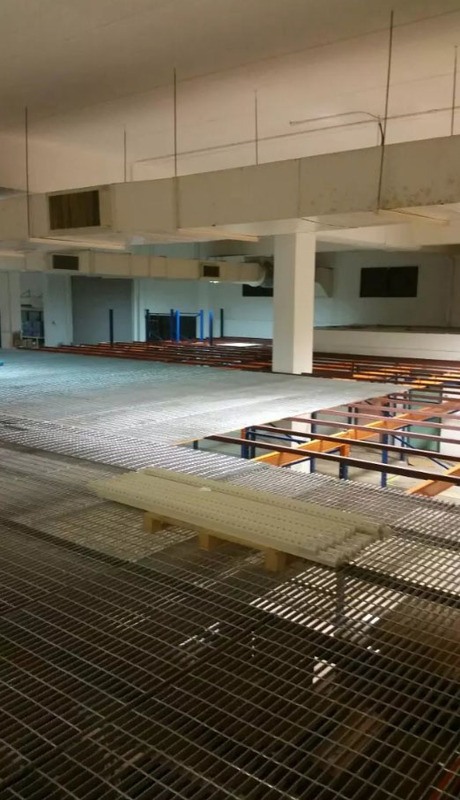 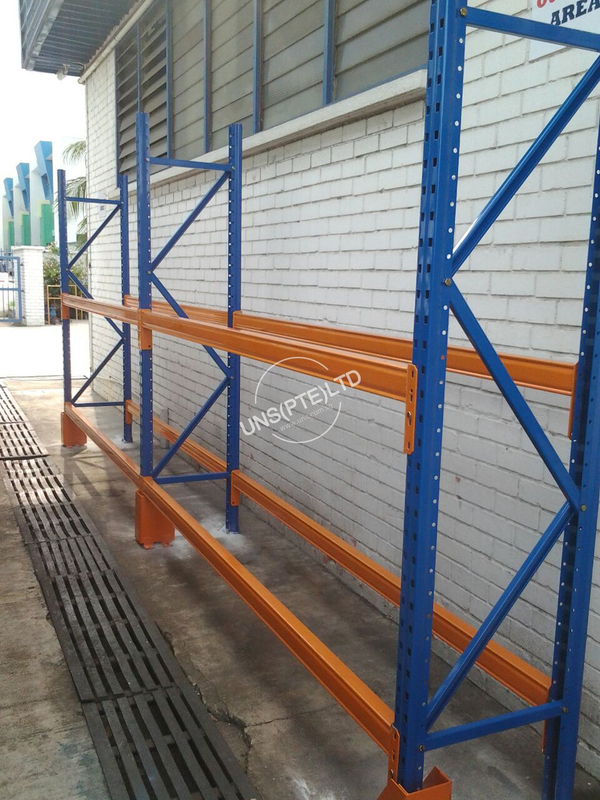 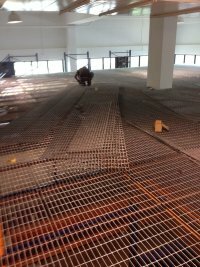 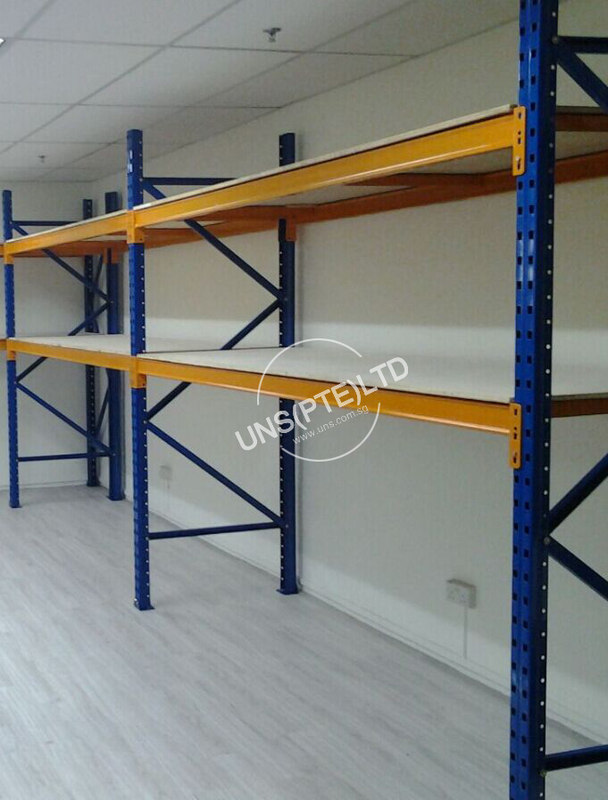 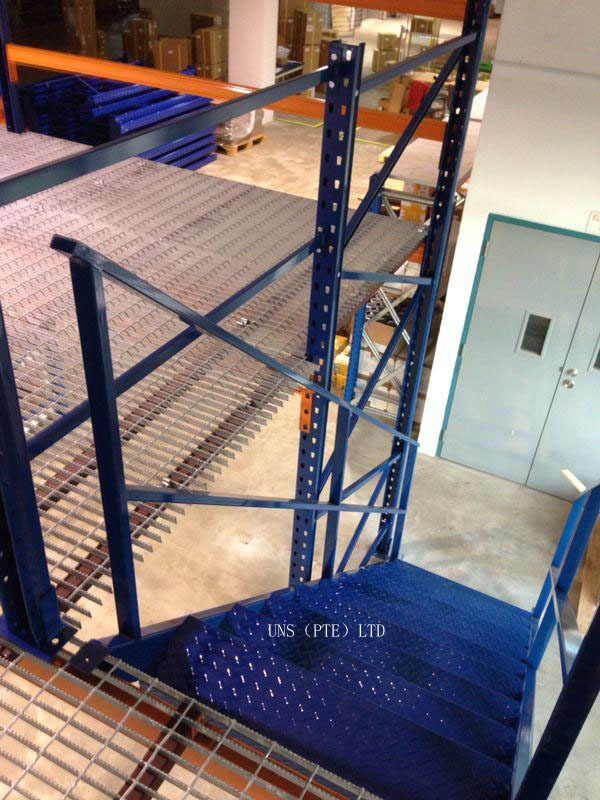 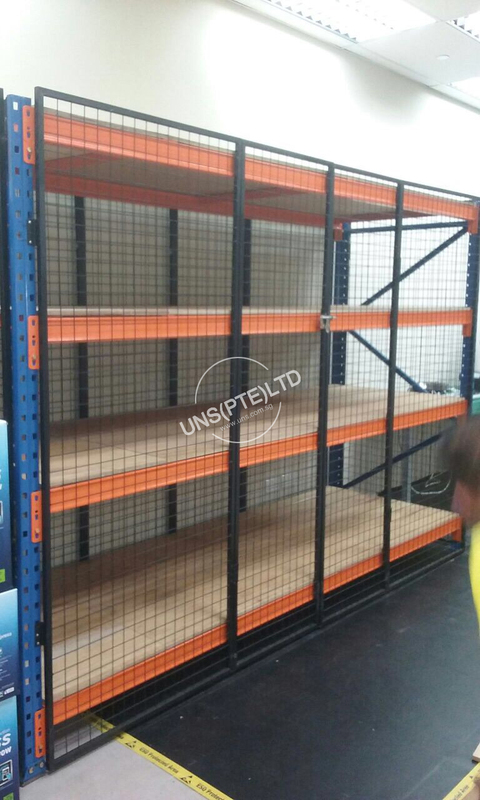 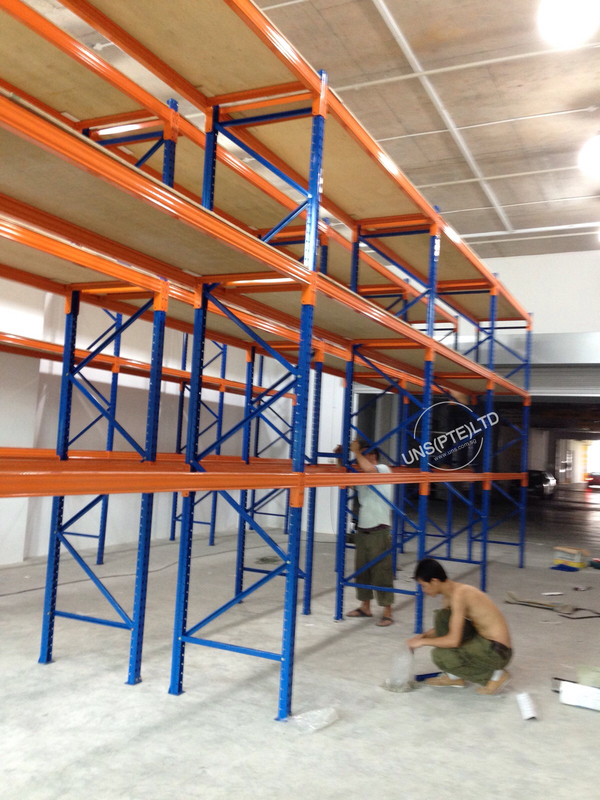 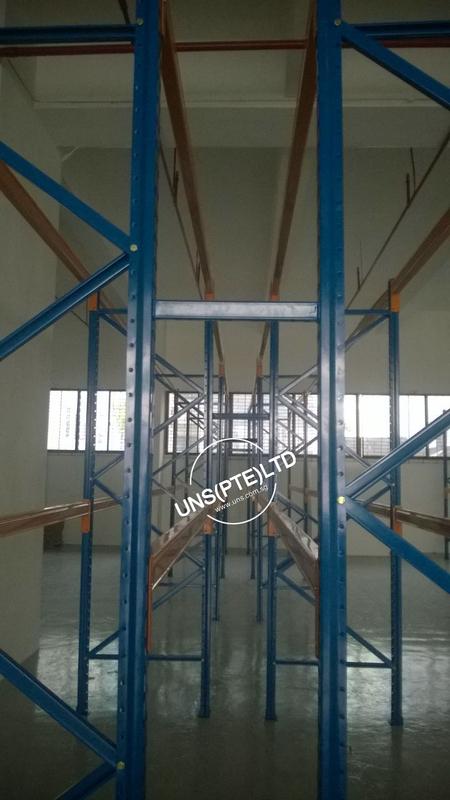 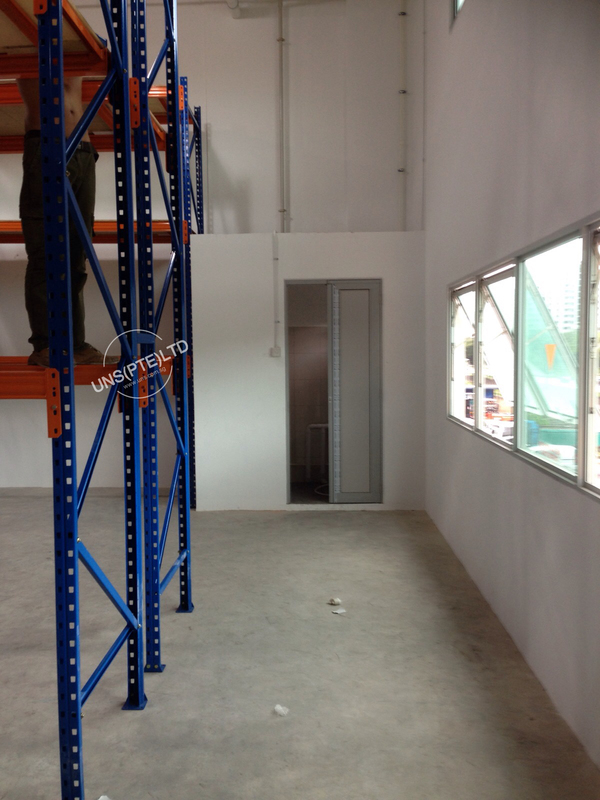 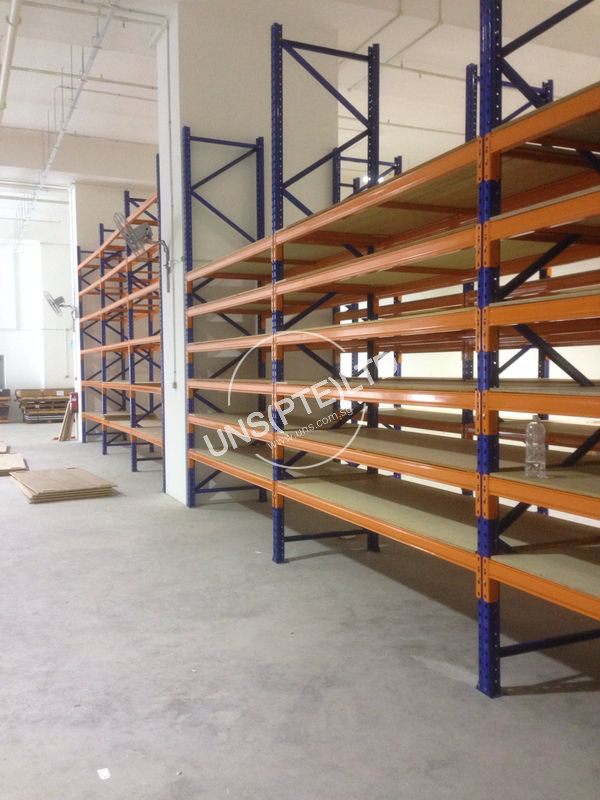 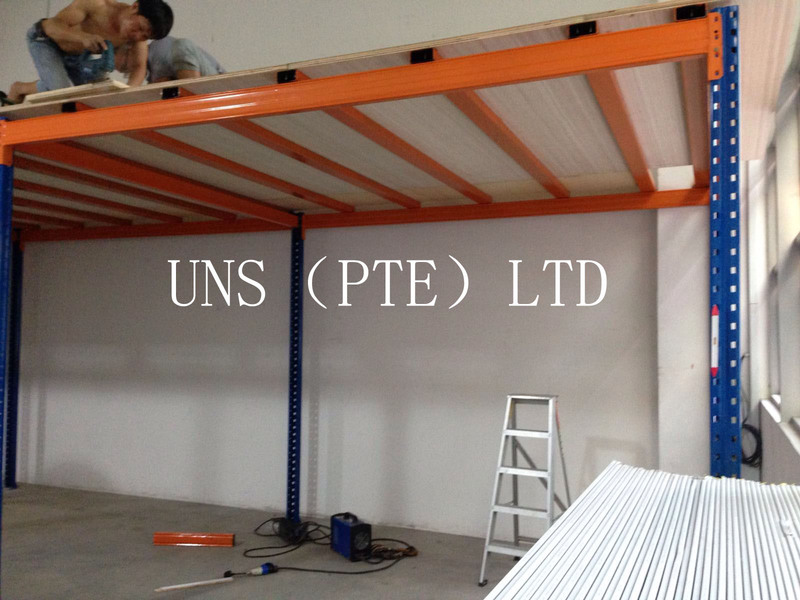 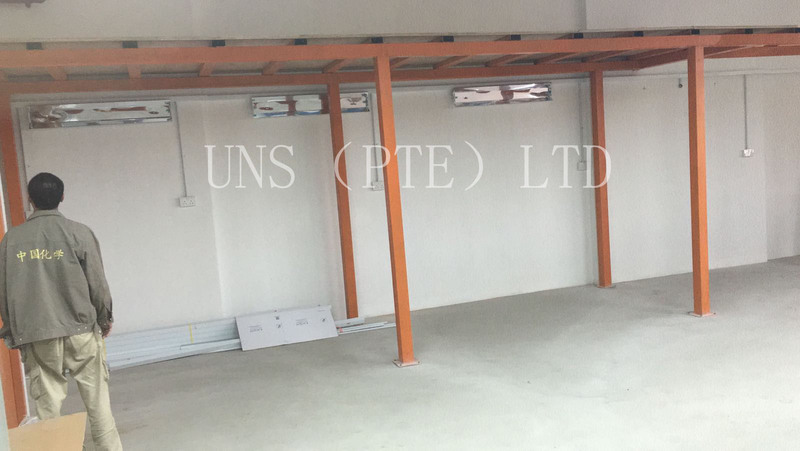 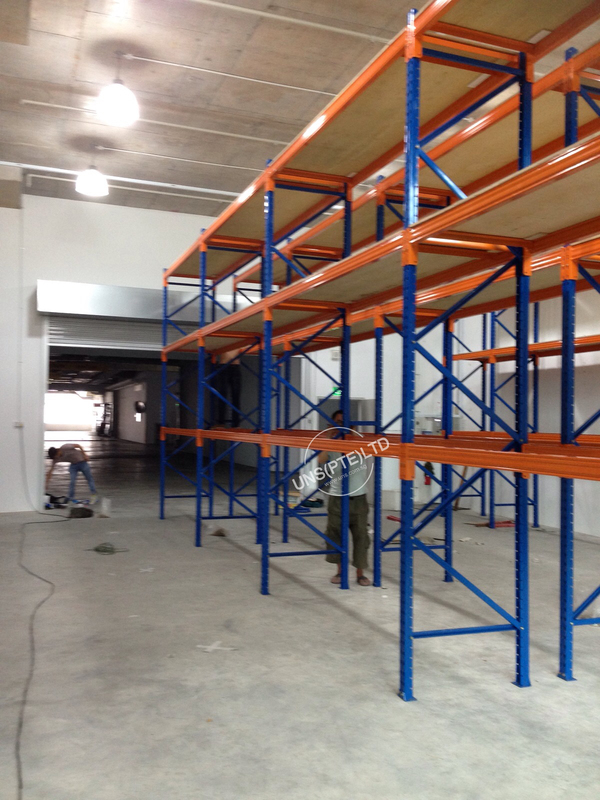 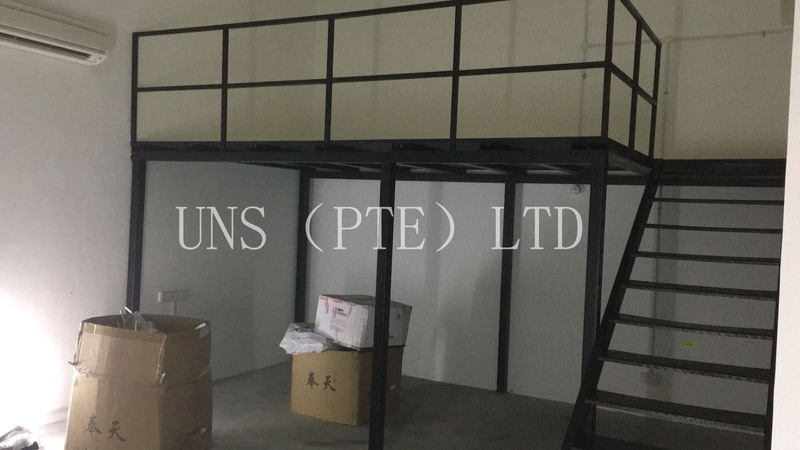 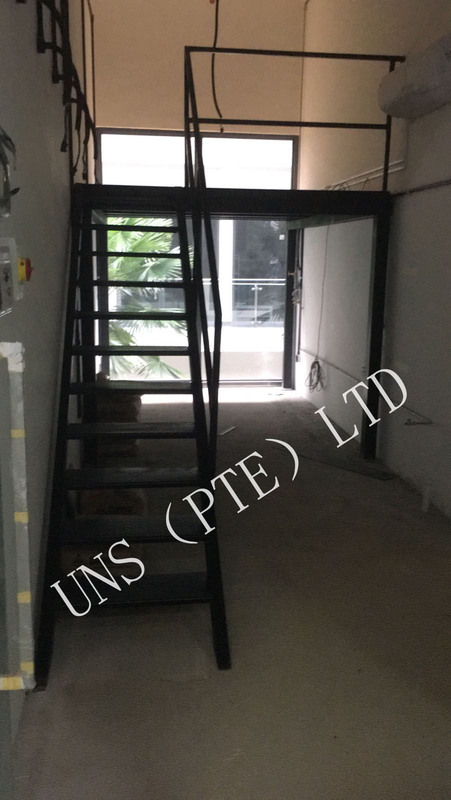 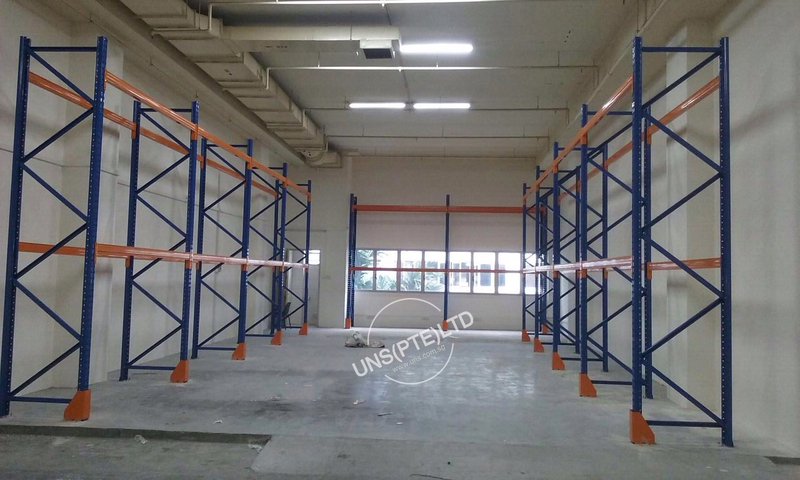 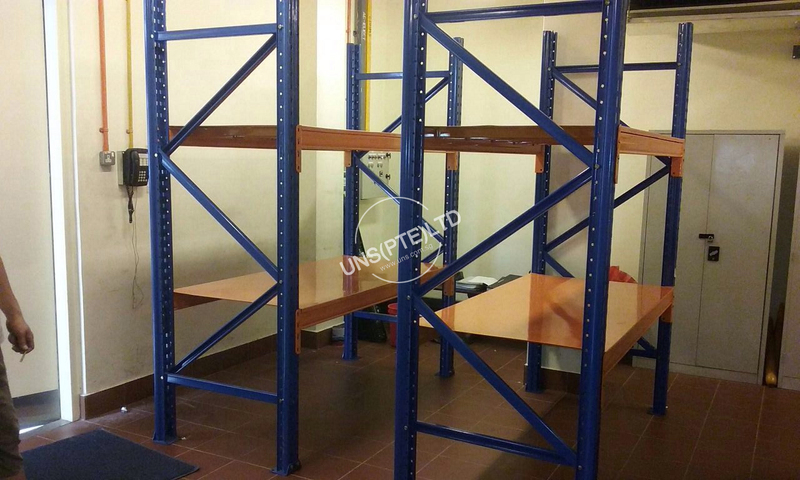 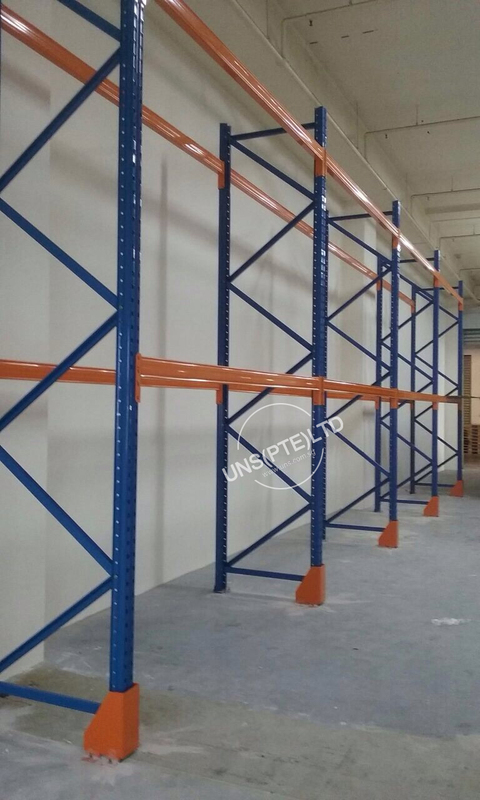 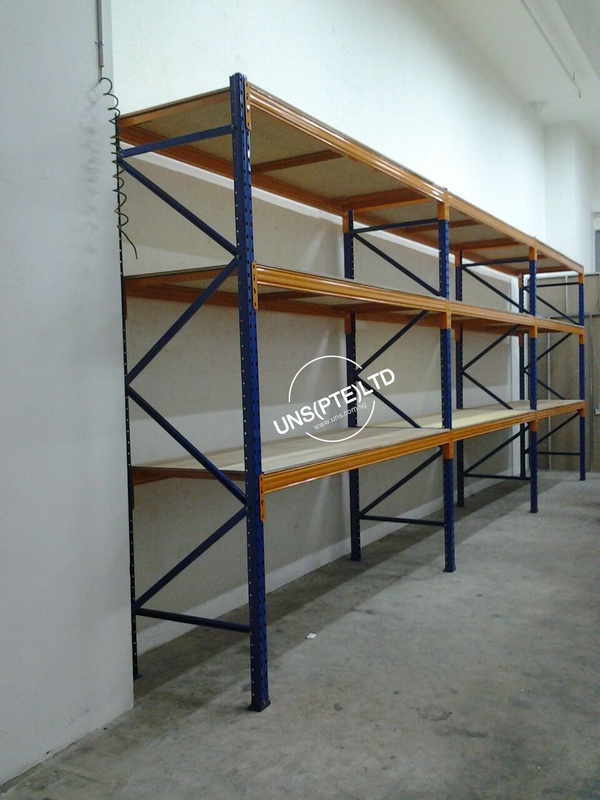 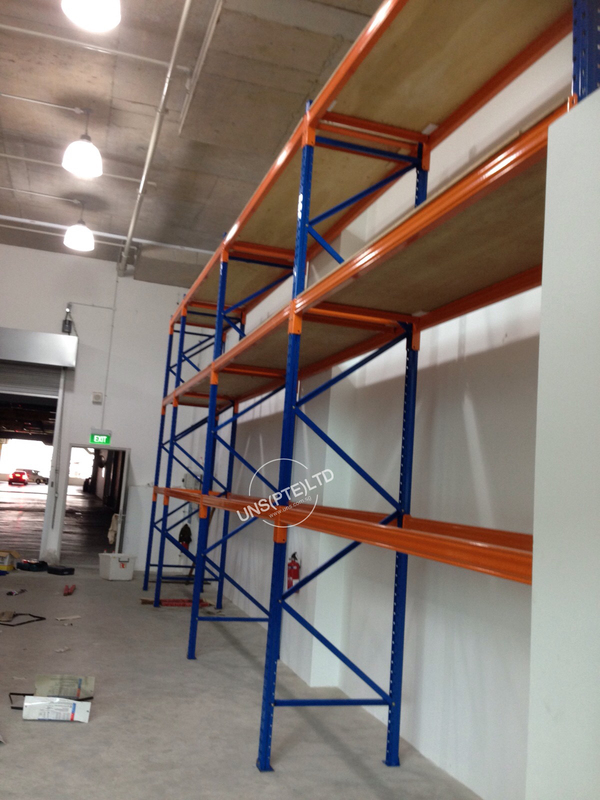 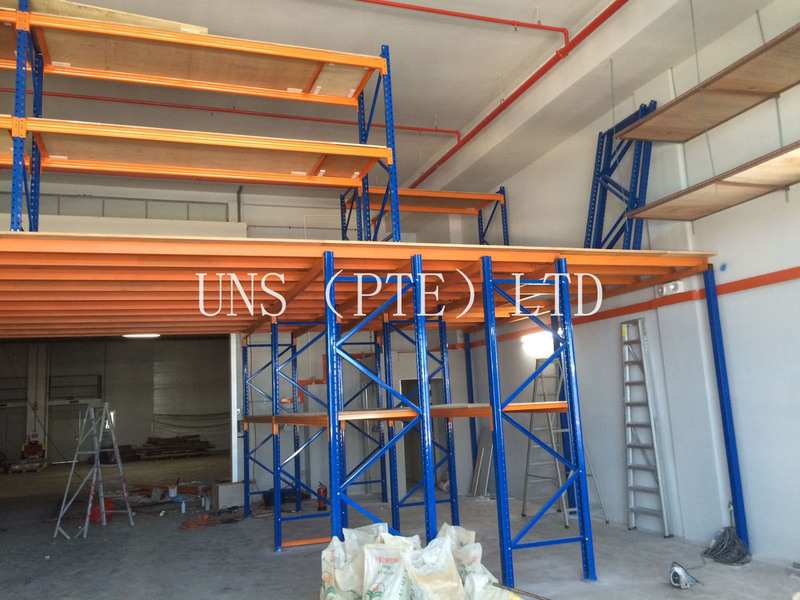 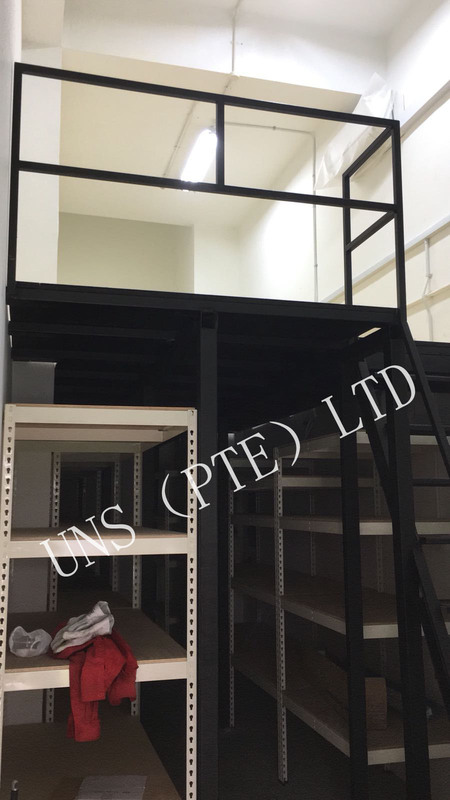 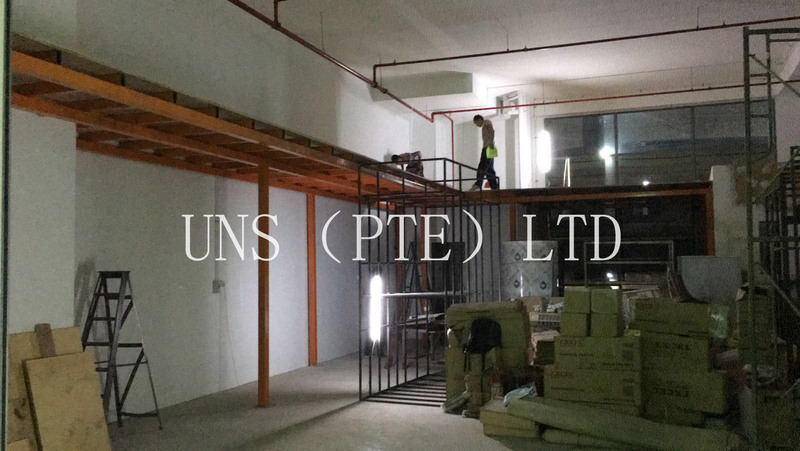 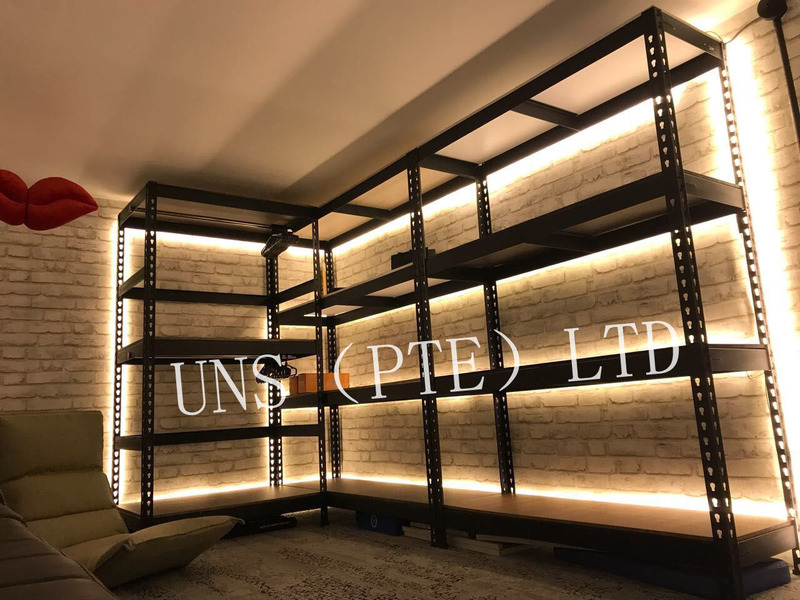 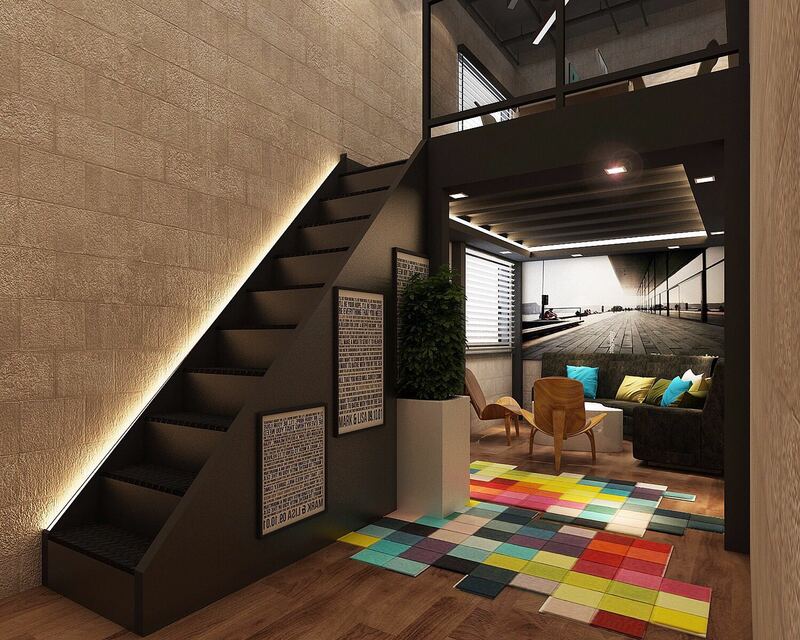 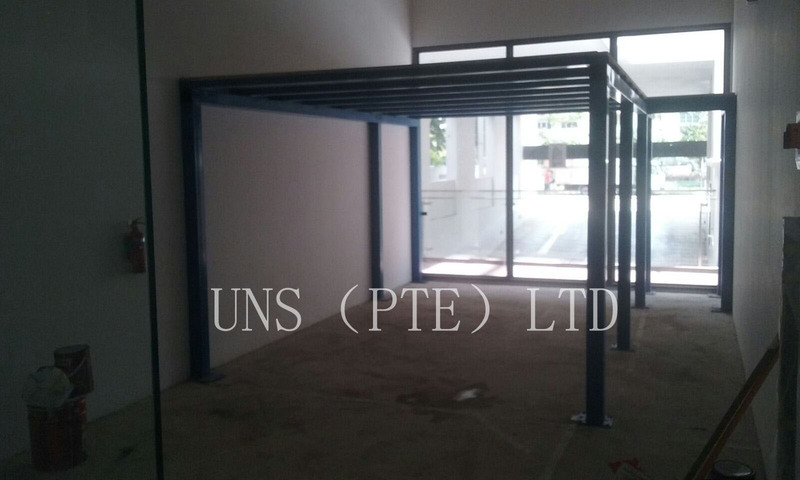 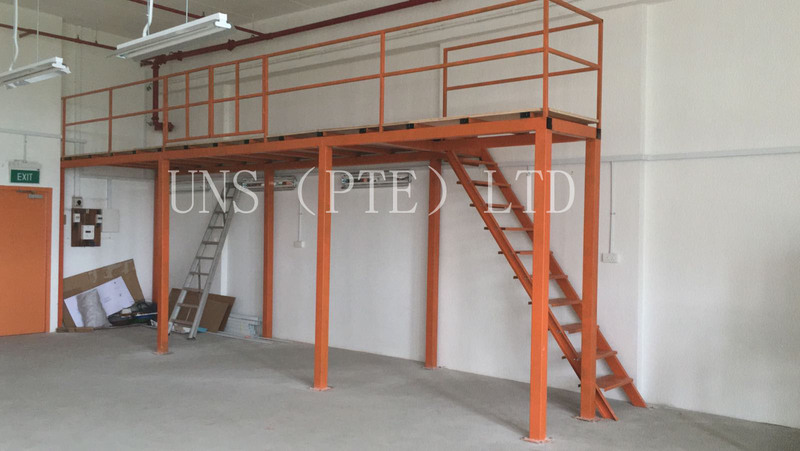 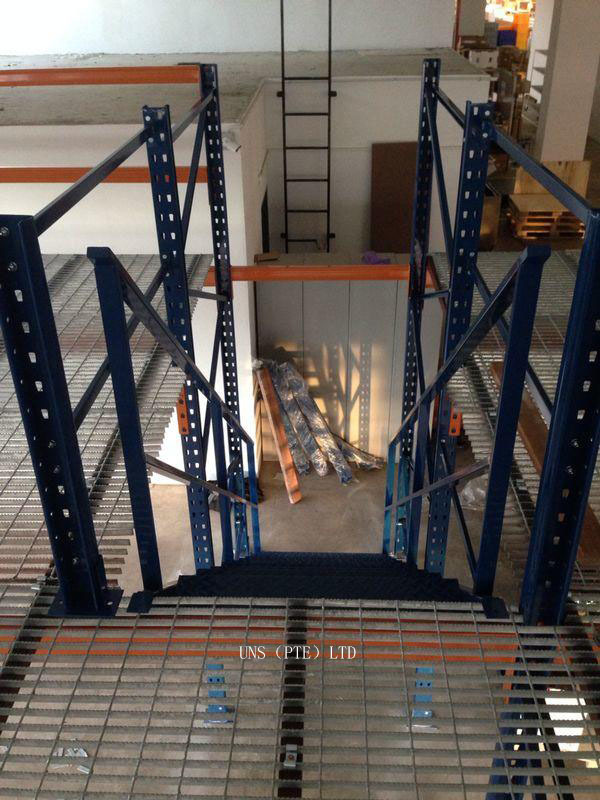 HIGH RISE STORAGE SYSTEM, COST EFFECTIVE SOLUTION convenient setup, height can be custimized according warehouse space,fully utilize the air space by converting to storage area. 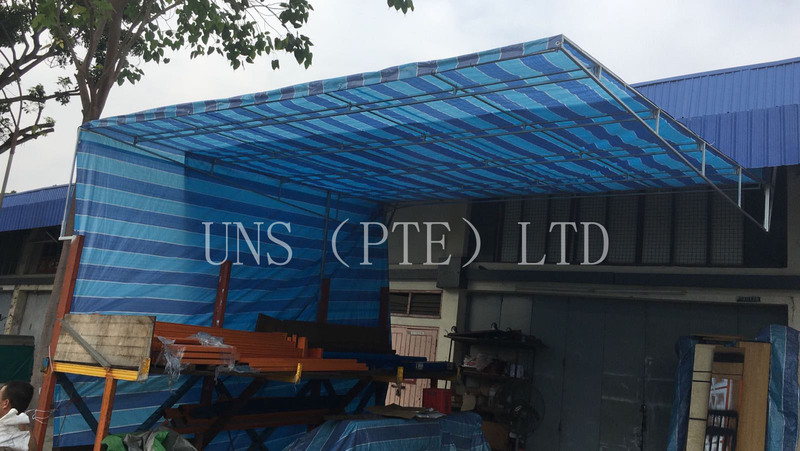 Attention: Some fraud website are using our domain (uns.com.sg) as the recipient. 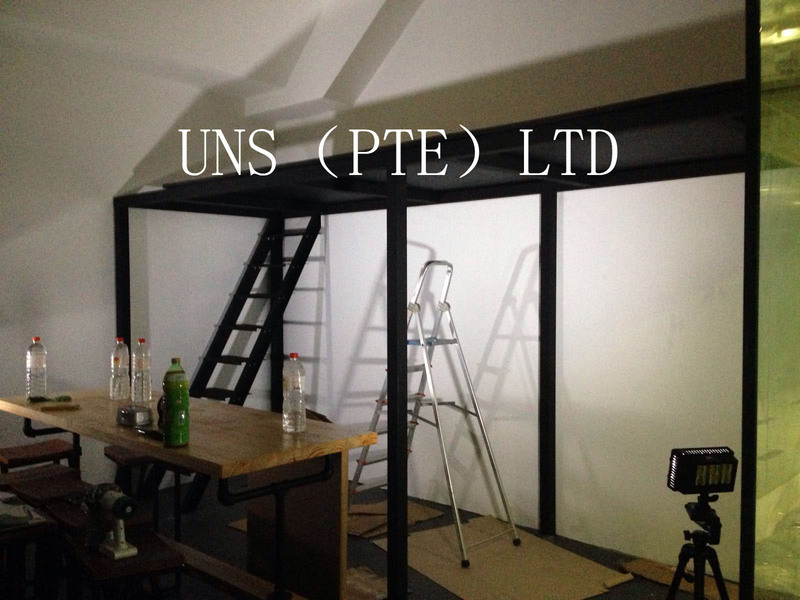 To be certain you are not swindled, please purchase directly from the uns.com.sg website. 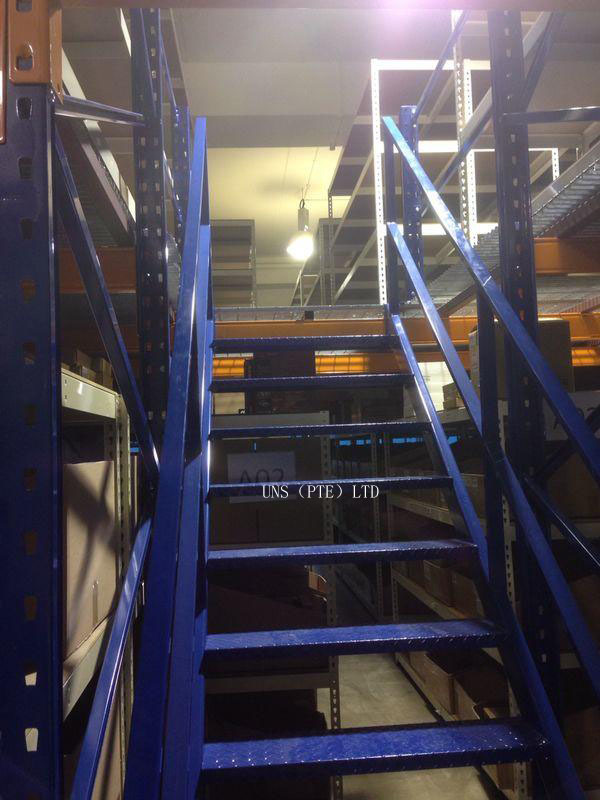 We don't have any branch sites.